Kids just love Alliteration Poetry. Maybe that's because it is so challenging to write and so much fun to read. That's why the writers at My Word Wizard are so proud to bring you these verses that deploy this wonderful poetic device. Just to be clear, it is not the letter itself, but the sound of the letter that makes a poem alliterative. So, “cesspool” and “cope” do not alliterate, but “king” and “cope” do. We think you will really enjoy this wonderfully playful collection. And for teachers, this form of writing is a terrific way to get your students to challenge their language skills. We’ve had a great day, now let’s have some tea! We know it’s important, but must we go back? Can’t we just dawdle, delay and decamp? Are you deranged, declared Mr. Denoux? But rain is refreshing, and raining on you! Are you a poet or aspiring poet? Our editors are always looking for new poems to add to our collection. 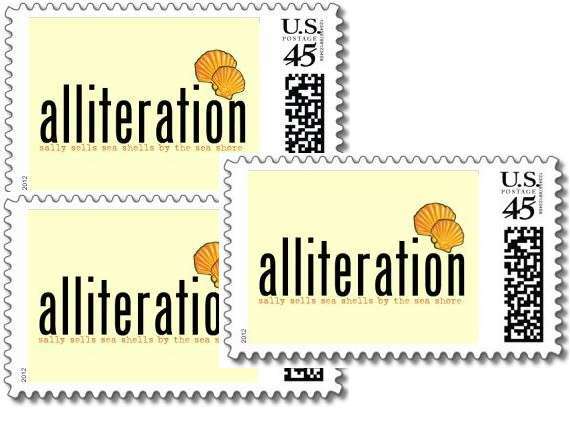 Submit your Alliteration Poetry to our editors by clicking the "submit a poem/contact us" link at the bottom of this page.